The Journal History of the Church did not actually begin in 1830. It was started in 1906 by Andrew Jenson, an assistant Church historian in the Church Historian’s Office. He used information from previous Church Historian’s Office staff to retroactively compile this documentary history. 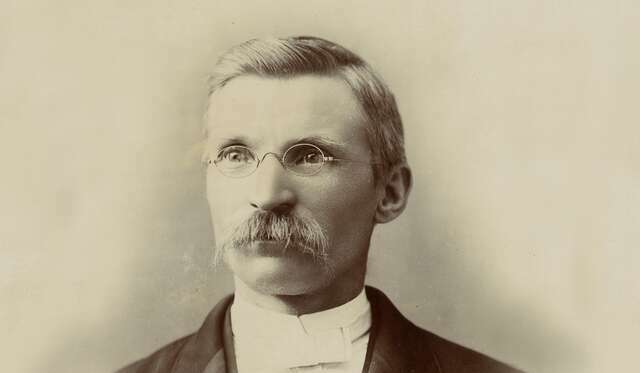 In the 25 years prior to 1906, Jenson gathered a variety of sources to publish histories and biographies, including his popular Church Chronology. He used the sources gathered for these projects to create the Journal History, which is organized chronologically like his previous work. Some of the early sources used by Jenson were Joseph Smith’s histories, the manuscript history of Brigham Young, the Deseret News, and the Church Historian’s Office journal. By 1913 Jenson had completed the years 1830–1852. By 1918 he had worked up to 1872, and at his death in 1941, the Journal History had reached the year 1930. The Church Historian’s Office (now known as the Church History Department) continued his work. In 2008 an administrative decision was made to stop compiling the Journal History because of the advancements in digital technology in gathering and preserving records.